Always a Classic Event for LATC!! Epic Race for an Epic Club!! 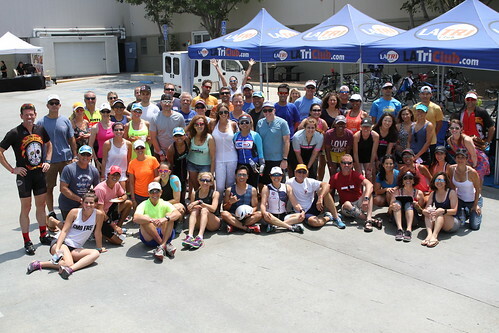 We had a great Urban Tri Camp with Tri Fit, Panini Kabob Grill and Santa Monica Brew Works. 7 different workouts to choose from. Members loved it. 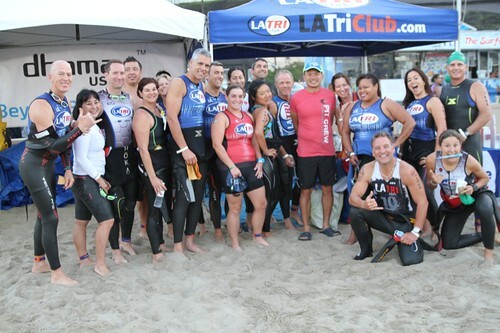 LA Tri Club rocked the house with a massive showing and many members taking home additional hardware for placing in their age group. 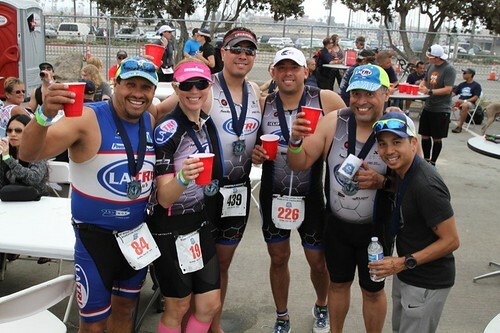 LATC was out in force this year with over 50 members racing and taking home lots of hardware!! 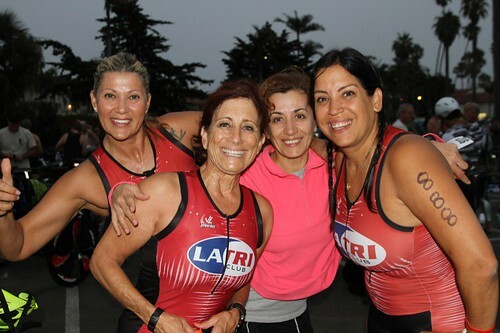 LA Tri Club's annual fundraiser benefiting under served kids in Los Angeles by providing FREE swim lessons. 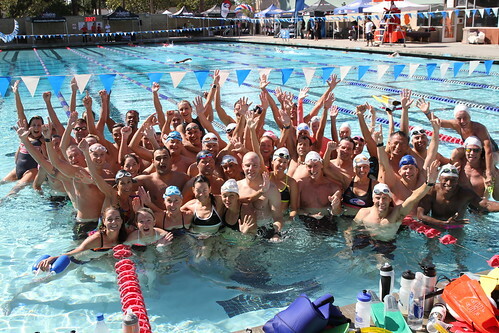 We had huge turnout this year with hundreds of swimmers. LATC will continue giving back to our local community one swim lesson at a time. Thanks to all the supporters this year and we hope that you join us again next year and years to come. 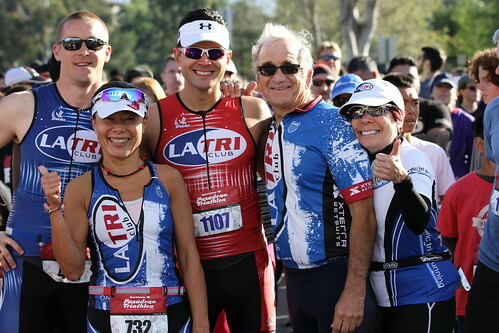 LA Tri Club was out in full force with over 40 members racing. 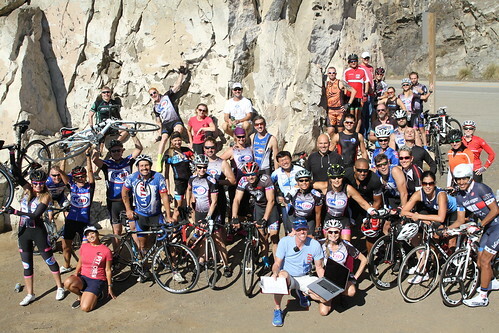 If you are new to triathlon this is the race to kick off the your season with. 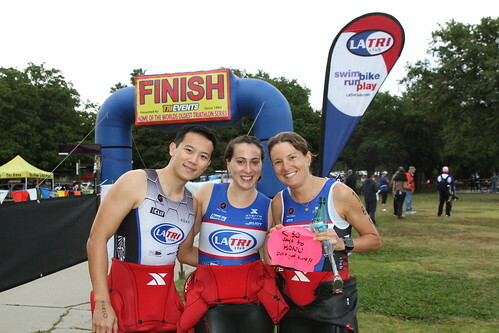 Great lake swim with a beautiful looped bike course with a nice run around the lake. This was a well supported ride with a lot of fun and different distances to choose from. 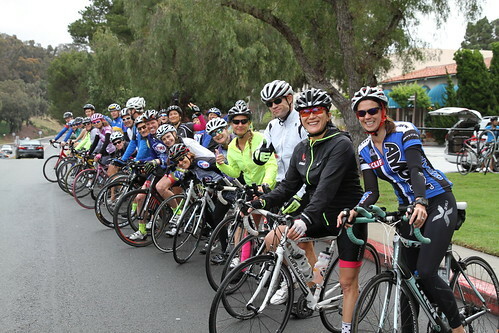 Join us for our next Mucho Gusto Ride!! This was an amazing night with Meredith Kessler. 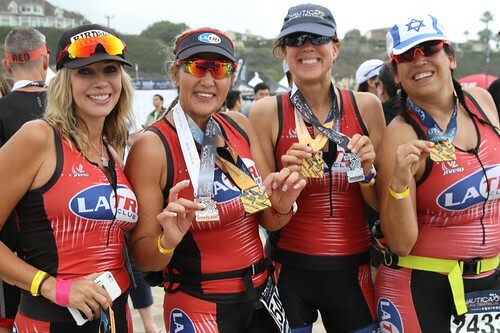 She has a very positive attitude towards life and her approach to racing triathlons. 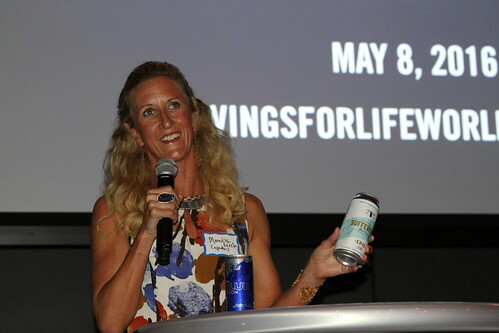 Thanks to our wonderful partner Red Bull for hosting the event. 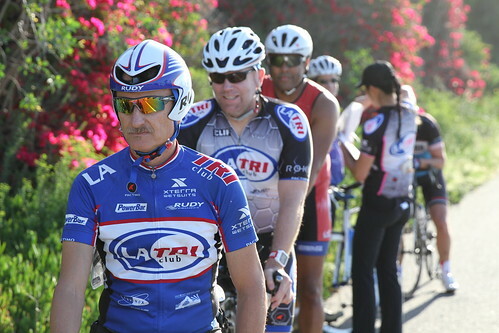 This was the 2nd time trial in the Mucho Gusto Ride Series. Everyone was trying to beat their previous times. Fun was had by all!! This is a great event for newbies. It's a reverse Triathlon ending with a pool swim. Killer day had by all. This will be the base line going forward. Great Job Senor Gusto! !